The moment you get the keys to your first home is a big deal. Maybe it's a modest pad in the suburbs or a condo in the city -- whatever it may be, it deserves to be celebrated. But how do you mark the occasion of getting the deed to your very first town? 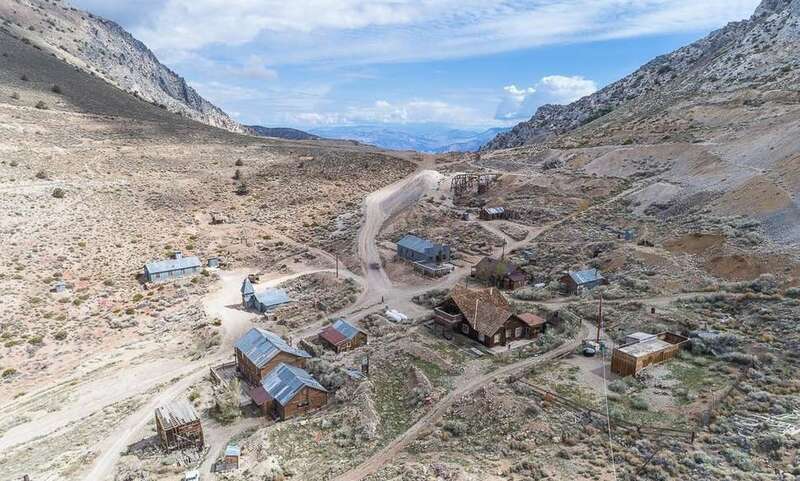 That's something you'll actually need to consider if you make the winning offer on a 316-acre historic "ghost town" currently up for grabs in California, complete with more than 20 existing structures on the site. 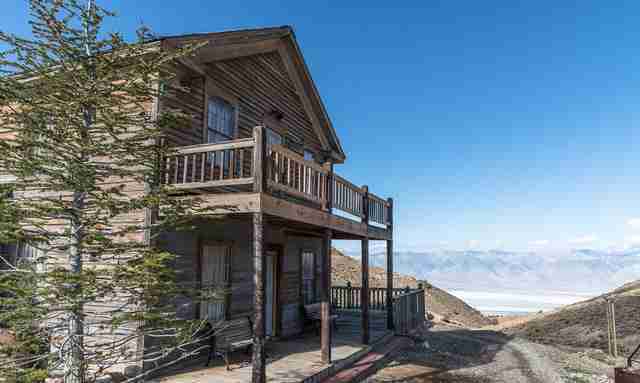 The sprawling property near Lone Pine, California is actually an old-school mining town that harkens back to the days of the Wild West, and has been privately owned by a single family for decades. You don't need a whole bounty of gold to buy it either, because it just hit the market for the shockingly low asking price of $925,000. 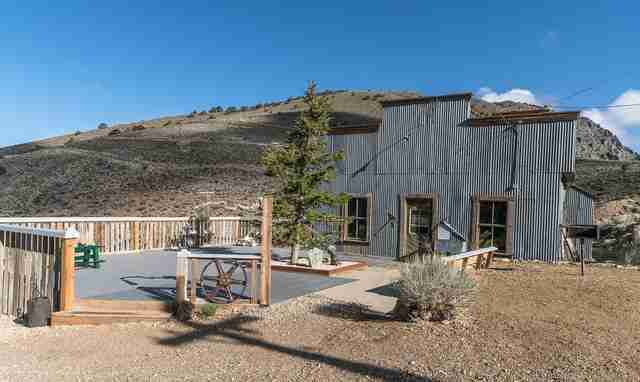 And while you'd be free build and update as you see fit, there's already 24,000 square feet of living space in buildings that remain from its mining-era roots, including a historic hotel, bunkhouse, hoist house, and superintendent's house. You'd also have the mineral rights to the property, which means should you choose to pick up mining as a hobby, whatever you find underground is all yours. Some of the structures you'd inherit could definitely use some love and attention (a number of them are "in a state of protected arrested decay"), but a few of them have been at least partially restored. Also, the site itself has been very well protected from rogue diggers and artifact looters, so you've got that going for you. 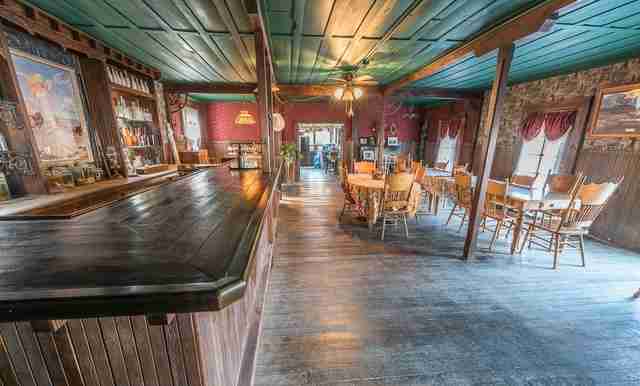 It's just a three hour drive from Los Angeles, so this would theoretically make for a hell of a weekend escape, and one with some truly insane valley views just south of the Sierra Nevadas. Of course, while the asking price is low, you'd likely need to pour some serious cash into the property to make it a comfortable escape with modern amenities (where's the pool???). Still, it's tough to imagine getting your hands on a proper piece of Wild West history for a better bargain.